Partnering with Pinnacle Lake Rentals and Real Estate provides peace of mind regarding your rental property! With more than fifteen years of experience managing vacation rentals in Lake of the Ozarks, we’ve honed our unique approach to be the best in the industry. The pillars of our success – and yours – are our Owners, Properties and Guests. Call Retha Wilson and Stacey Coats to book with us today @ 573.693.1300. 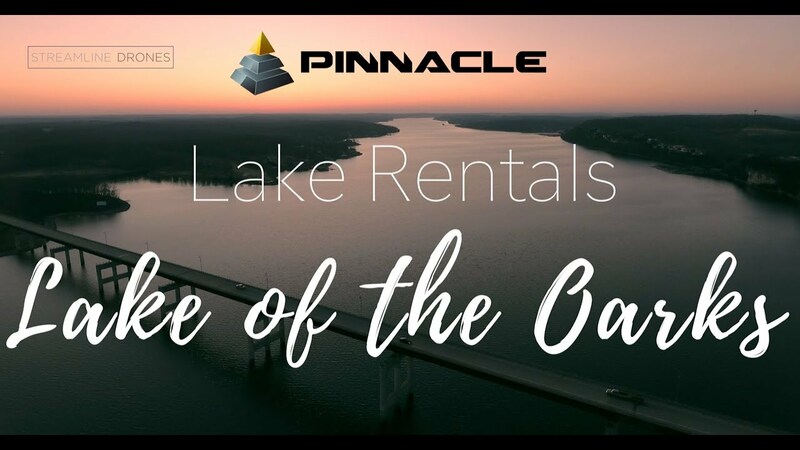 Pinnacle Lake Rentals is committed to delivering a high level of expertise, customer service, and attention to detail in finding the perfect vacation rental for your unforgettable Lake of the Ozarks experience! Copyright 2018 | Pinnacle Lake Rentals. Pinnacle Real Estate Partners. All Rights Reserved.